Mole, Ratty, Badger and Toad are back! 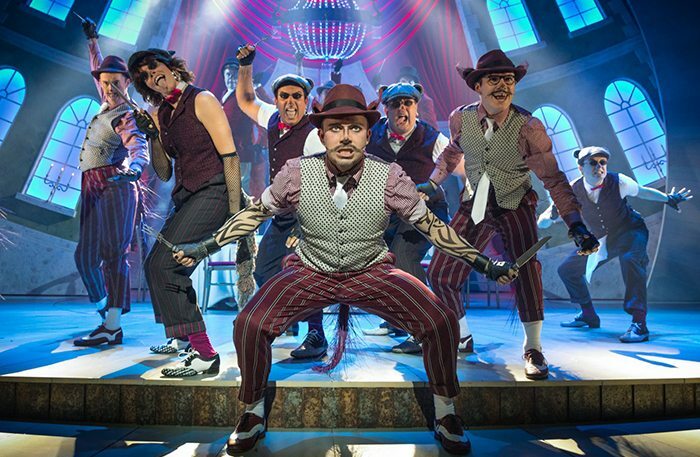 Join the battle for Toad Hall in the West End! Based on the beloved novel by Kenneth Grahame, The Wind in the Willows is the ultimate family adventure. Rufus Hound will play the irrepressible Toad, who joins his fellow animals as they mess around in boats and confront evil in the Wild Woods. A story of courage and friendship, The Wind in the Willows is an enchanting tale about the wild banks of the River Thames. And with a special family-friendly performance schedule, incredible animal costumes and a breathtaking set, this promises to be an unforgettable event! Following an acclaimed UK tour, the incredible new musical version of The Wind in the Willows by Julian Fellowes comes to the London Palladium. Featuring music and lyrics by long-time collaborators, the multi-award winning George Stiles and Anthony Drewe, this musical is set to have all your family's toes tapping and heads bobbing! The Wind in the Willows follows the arrogant and thrill-seeking Mr Toad, whose dangerous antics get him in trouble in the law, much to the despair of his ever worrying friends Rat, Mole and Badger. In the action packed adventure that follows, Mr Toad must rely on friendship to escape and reclaim his home. 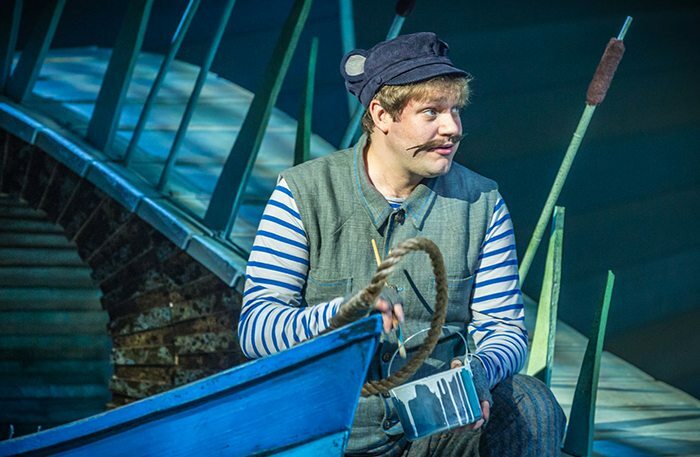 The Wind in the Willows features Rufus Hound in the lead role of Mr Toad. Rufus is well known for his starring role in One Man, Two Guv’nors which became incredibly critically acclaimed, as well as his roles in Don Quixote and The War of the Roses. Fra Fee (As You Like It, The Fix) co-stars as Mole, with Thomas Howes (The Lighthouse, The Mousetrap) and David Birrell (Miss Atomic Bomb, The War Has Not Yet Started) as Badger. The Wind in the Willows is created by Julian Fellowes, the multi-award winning actor, novelist, directory screenwriter and playwright who is best known for Downton Abbey and School of Rock: The Musical. 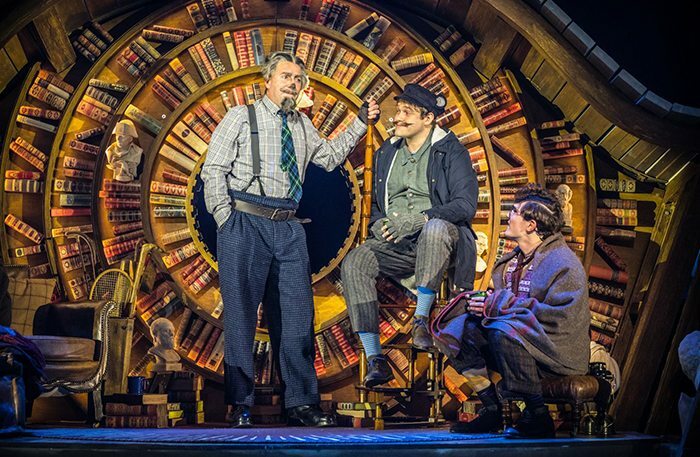 The Wind in the Willows opens at the London Palladium on 16th June 2017 for a limited run until 3rd June 2017, with evening performances at 19:30pm Mondays to Saturday and matinee performances at 14:30pm on Tuesdays and Saturdays. The show runs for around 2 hours and 20 minutes including an interval. The Wind in the Willows is great for all the family, however due to its nature is generally recommended for children aged 6 years and up. 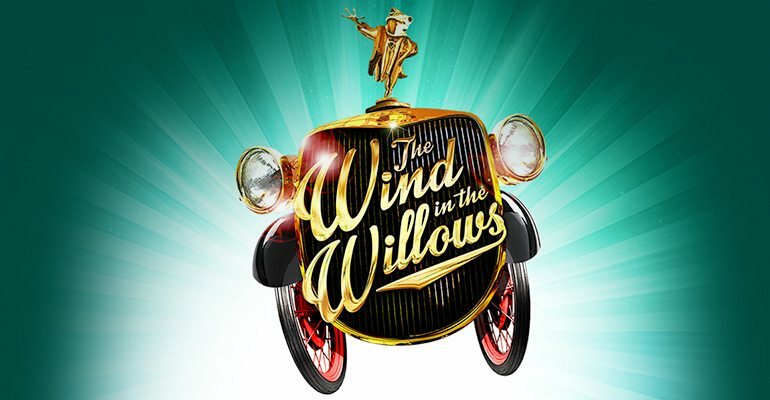 Tickets for The Wind in the Willows at the London Palladium are now on sale. Select your tickets by using the button at the top of the page.